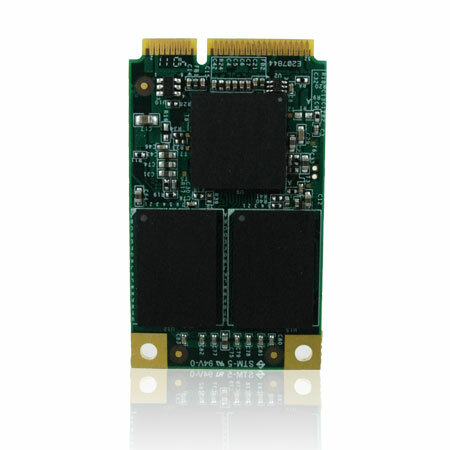 MS 701 mSATA drives delivers high-performance in compact format and enables dual-drive storage for traditional embedded platforms, and single drive option for innovative, low-power handheld devices. Very positive review for our MS-701 mSATA SSD on UK IT website �Kitguru� today. MS-701 received a �MUST HAVE� award again. US & Australia IT website �TweakTown� posted a great review on Memoright MS-701 mSATA drive few hours ago. We got a �Must Have� editor�s choice award here, please find below line for more details and share this to your clients & biz partners. Thanks. The mSATA drives below are made-to-order only. Lead time is about 2-3 weeks. For MS-500 series SATA II mSATA drives, go to here. For other Memoright MLC flash drives, please go to here. Sustained Read Transfer: Up to 550 MB/sec. For MS-500 series SATA II mSATA drives, go to here. For other mSATA solutions, please go to here.